Mix and match our vibrant flower air sculptures by choosing from our cherry blossoms, spiked flowers, standing tulips, lotus flowers, and more. 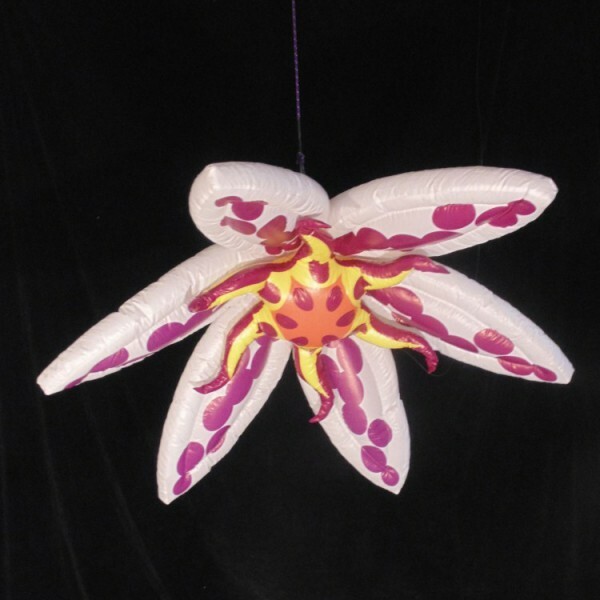 Spanning 6 feet in diameter, with color changing light up options, these spotted flowers are great eye-catching additions to any beer garden, photo op, or suspended above a dancefloor. 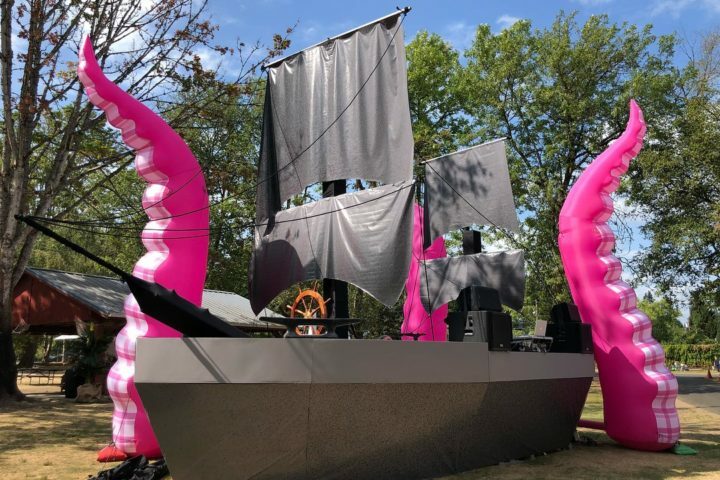 Unleash the mythical Kraken upon any event venue that needs a bit of nautical drama. 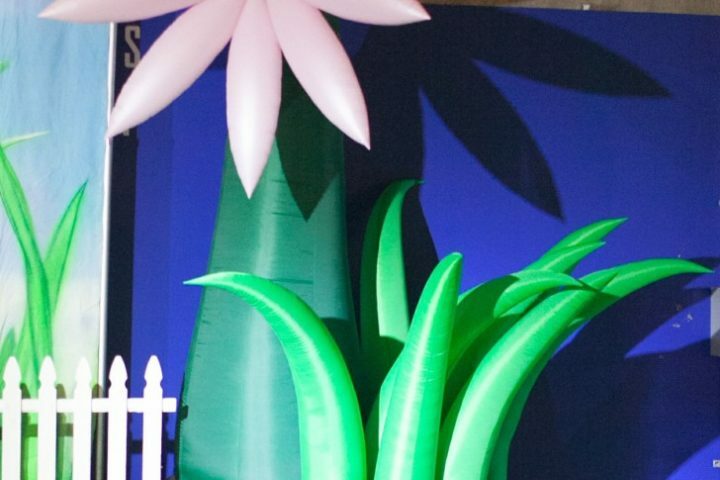 These pink tentacle air sculptures are great for creating an under the sea themed backdrop to a DJ booth, photo op, or in addition to other nautical decors.